…is brilliant, miles better than the standard Web Browser, although still not quite on a par with the iPhone (but then half the magic of that is the touch screen interface). Very fast and displays pages like a standard desktop browser, but the killer feature is that it allows you to see the whole website in a zoomed out view allowing you can click to zoom in/out and then move around the page really easily. Also has a handy bookmarks sync feature (where you can enter URLs online using your desktop browser for use later on the phone). Grab it from http://mini.opera.com (using the standard browser on the phone). You can also check out a demo on PC here: http://www.operamini.com/demo/. 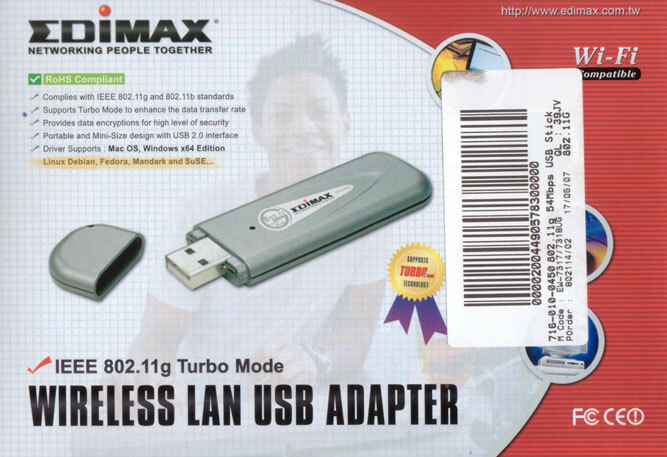 This is also available for other devices other than BlackBerrys. Getting the Wifi to work can be a bit fiddly (not the initial Wifi Connection but getting the device to use the WLAN rather than the GPRS). Look for options along the lines of “Prefer Wifi” in the phone settings menus. 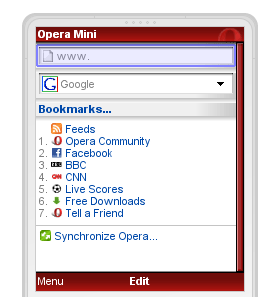 Opera Mini behaves much better in this respect than the standard browser. Was also very pleased to discover that I could buy a Sandisk 2GB microSD memory card for my BlackBerry for £6 on play.com! Brilliant deal! Also discovered that Sandisk do a really cool SD card that folds in half to allow it slot into your USB port so that has joined my gadget collection too! I also think its comedy that they’ve mistyped Mandrake as Mandark! For those of you that don’t know Mandrake is another Linux distribution that aims to be easy to use. Talking of things that are good to see hopefully the Dell Ubuntu Store will be in Europe before too long!